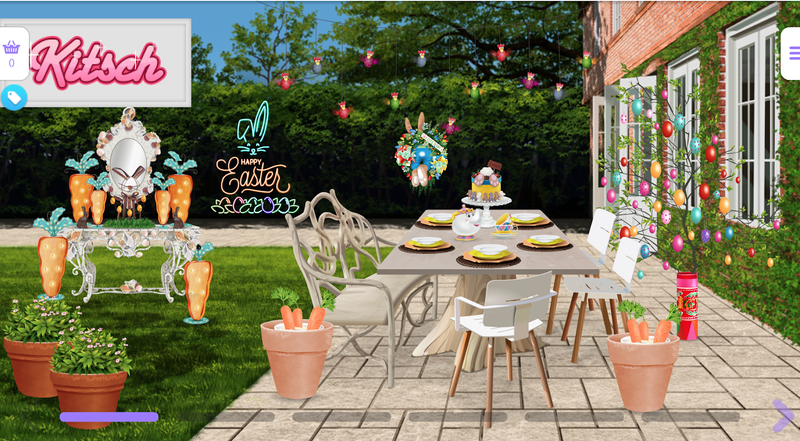 Stardoll released a floor full of Easter themed furniture yesterday. The floor contains everything you think of when you think of Easter, from small colorful eggs to running around the garden only to fall down and scratch your knee. Prices range from 4-14 SD & two items that cost 162 SC to 270 SC. Do you like Easter? If yes, what's your favorite part of Easter?